I have a confession...I love to crunch numbers. I geek-out on finding ways to help movers improve their sales metrics and better understand the impacts their marketing has. However, it’s rare that a perfect case study gets handed to you. Fortunately, for you, one of our clients experienced a dip in both their phone calls and the effectiveness of their postcard leads. The silver lining of that tough experience? It gives us a prime opportunity to learn from their loss. We have a lot of great customers, and we’ve had the pleasure of working with this particular moving company for several years. They’ve always had great results with our Automated Postcard Service (where we print & mail their postcards to the best moving leads in their area). Even better, this company does a really good job of tracking their sales and lead calls. For them, the value of ongoing postcard campaigns far outweighs the cost. On average 3% of our postcards bring in a followup phone call. Over 1% of postcards turn into a moving job...usually a good sized one. So, if we send 100 cards a week, at 82¢ per card they’re only spending $82 to land $1,200+ in business! Everyone was happy till this summer. Then, at the height of moving season those great postcards stopped working like they used to. It took 2 months to see the trend, but by the end of August it was clear to the mover that there was a serious problem. There’s a ton of anecdotal evidence that websites are more important than ever for moving companies (and I’ve written about mover’s needing better websites). I’ve often wondered how much websites affect the close rate of our postcards, but this was the first time we’ve had clear numbers with a long-term client to show the real world impacts of online presence on moving company leads. We know that they lost a LOT of business. And, the impacts were clear in their lead funnel: Even with the best moving leads and great postcards, they still lost roughly 60% of their postcard-based business. Make sure you check your website regularly! At least 60% of people are going online to double-check offline marketing materials. Buying the best moving leads isn’t everything, a decent website is a key part of lead conversion & acquisition. If your website is out-dated (or worse nonexistent) it’s a solid bet that you are losing significant business to your competitors. Spend money on your website! All of your other marketing efforts depend on the quality of your home page. Get a professional designer to help you. 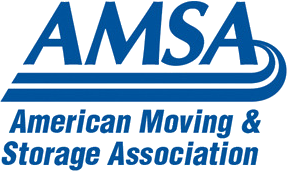 Hope this hits home how important that website is for your moving company! And, if you haven't tried our targeted, moving leads service - check it out. 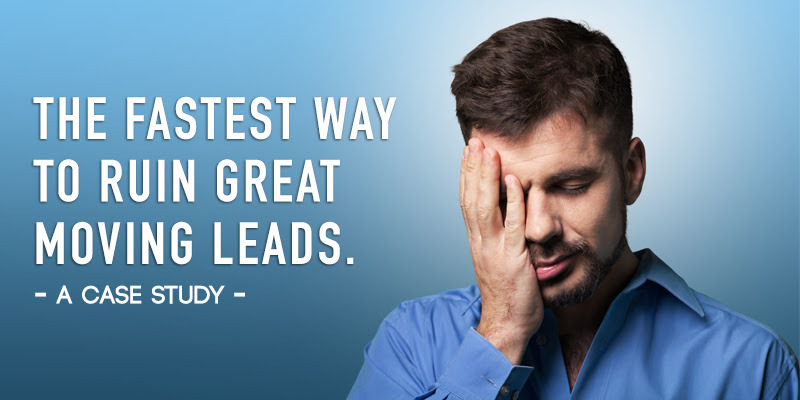 We help hundreds of moving companies connect with homeowners right when they need a mover...and I'm proud of the fact that our leads gets results that are pretty amazing.